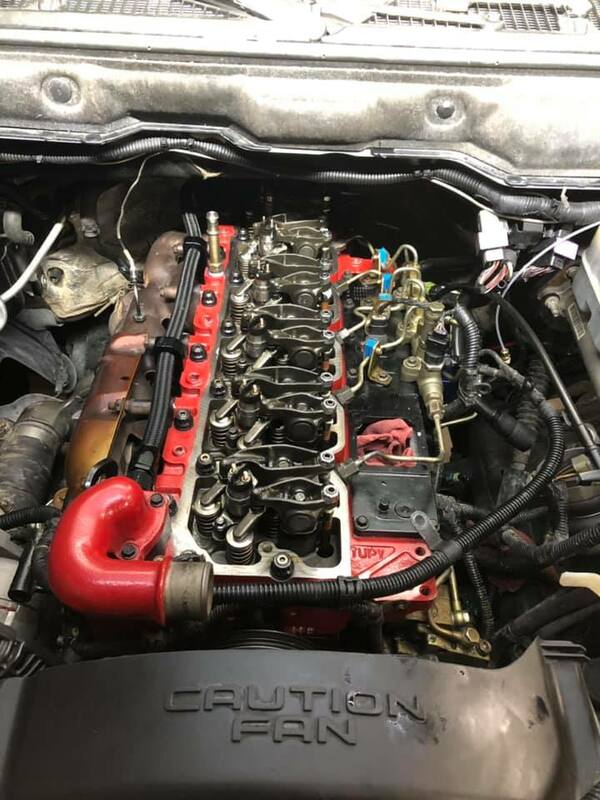 Another Engine Head Job with lots of updates to make it run better than ever! Cold Weather is finally here! 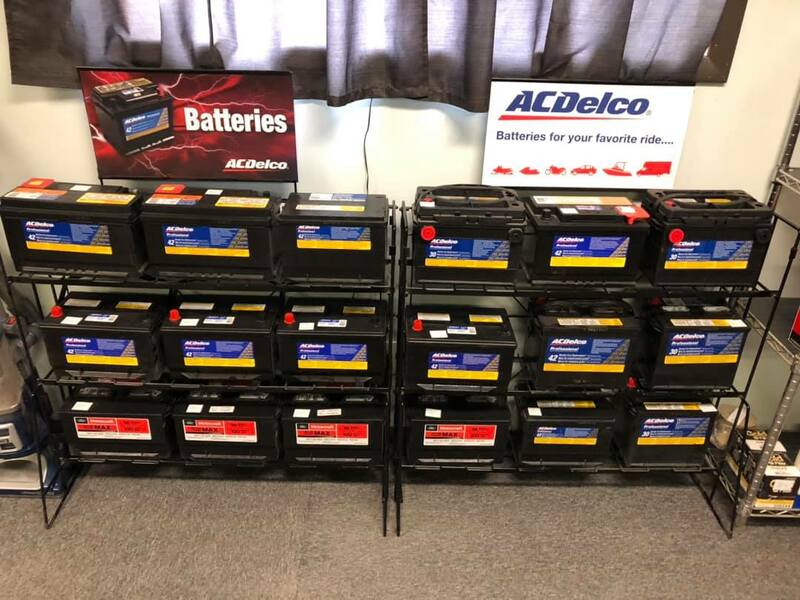 We have a great stock of popular Batteries your vehicle may need backed by the best warranty around come in and see us!